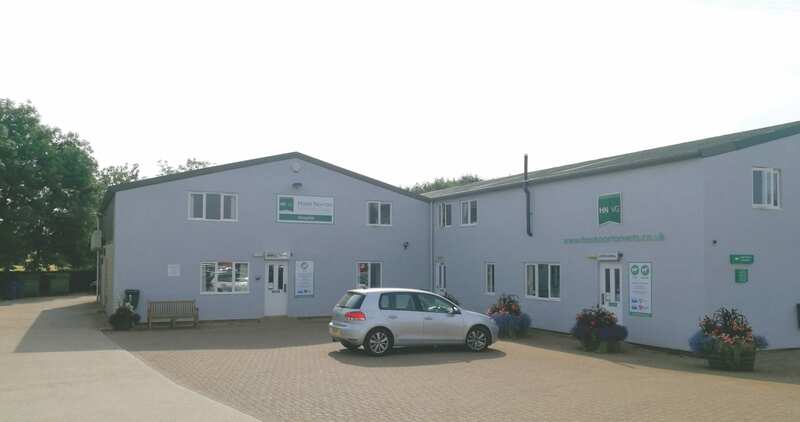 The Hook Norton surgery is just under 9 miles from Banbury and 5 miles north of Chipping Norton. 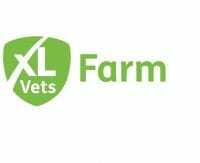 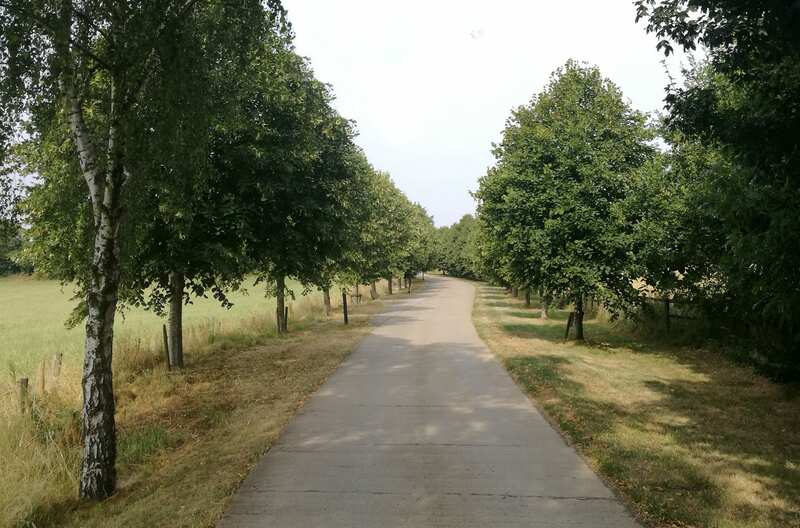 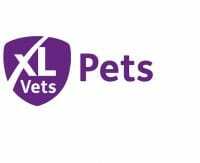 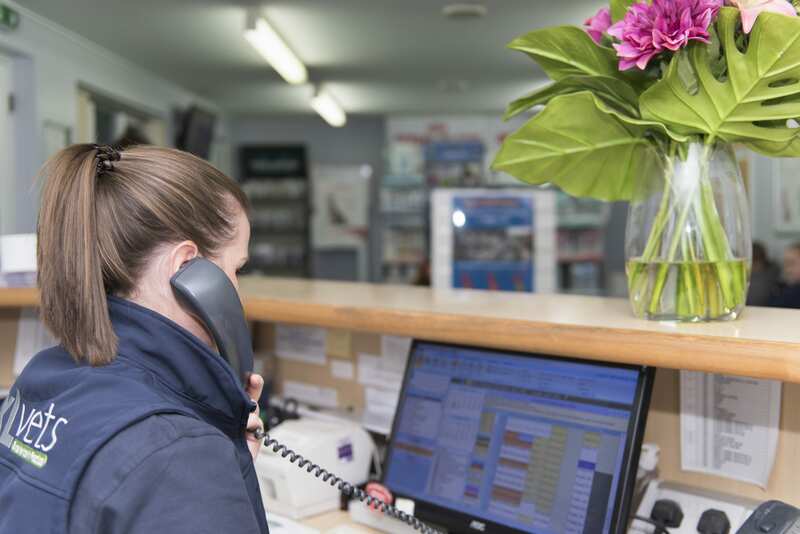 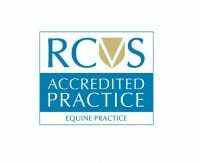 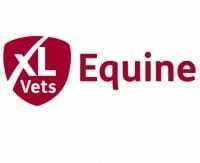 It is a purpose built premises which houses the small animal hospital, equine and farm animal operating facilities, kennels, isolation units and stabling for equine inpatients. 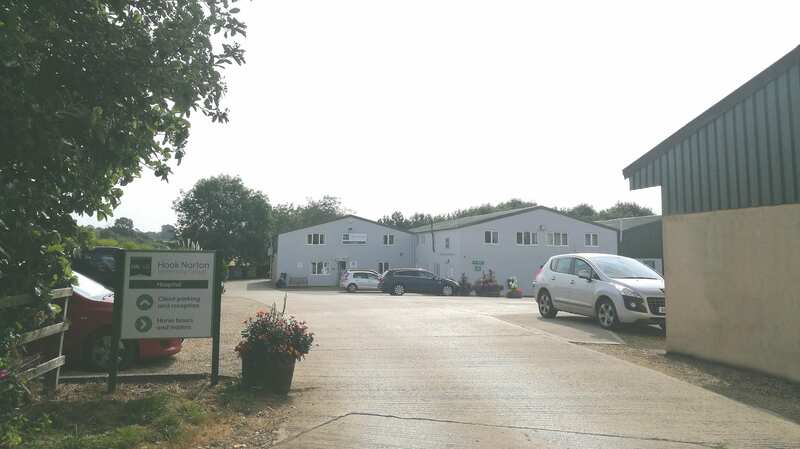 The surgery has ample car parking space for clients and visitors with wide access and parking areas for horse lorries, including an unloading ramp.